Hiring an accountant is beneficial for any business! Your company will experience different stages of growth and great accountants assist you with staying on track as your business evolves. From creating business plans to handling tax audits, an accountant will be able to guide you through each experience. Some business owners however avoid outsourcing accounting services, thinking that it will save them money. However, accounting services can actually offer great returns on investments. Are You Ready to Boost Your Income? 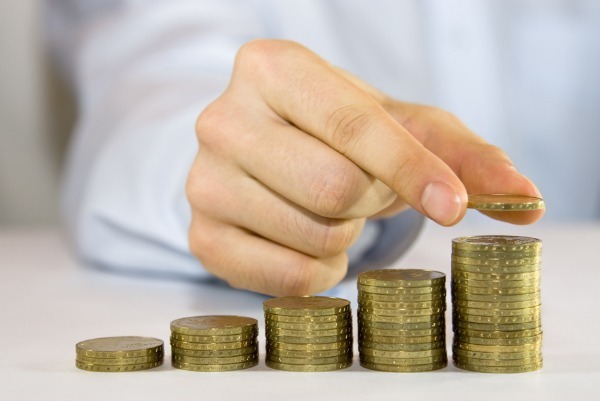 If you are ready to increase your income, it’s time to hire an accountant. All businesses rely on a steady cash flow and by hiring an accountant, you can help your business optimize and regularize a revenue stream. They will oversee your accounts receivable, improve debt collection and advise on wise investments. In addition, an accountant can also review market rates for your products or services, so that your prices are adjusted accordingly, allowing you to maximize your income. Are You Ready to Save Time? As a business professional, you are busy! If you are ready to save some time, turn your accounting needs over to an accountant. You have enough on your plate and shouldn’t have to worry about taxes, compliance, bookkeeping or payroll. By hiring an accountant, all of this weight will be taken off your shoulders and will be handled by the professionals. Are You Ready to Prepare Your Taxes? Taxes are a daunting subject for any business. 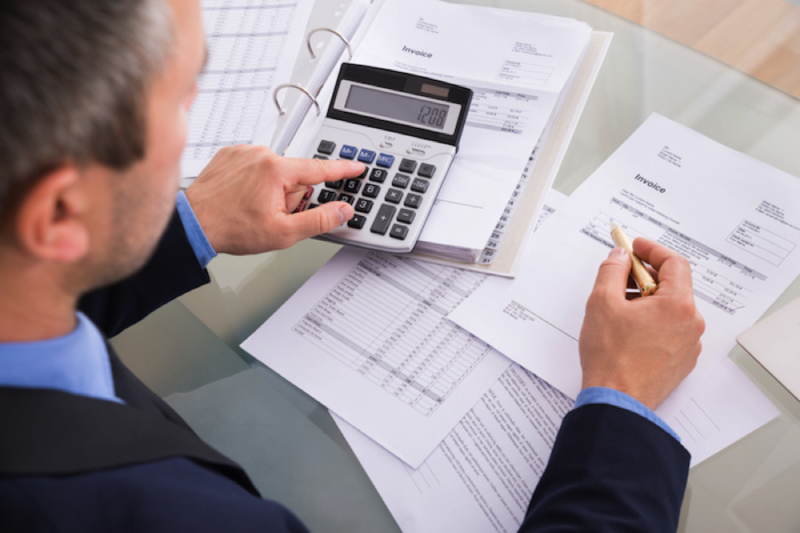 If you are aren’t ready to handle yours, it’s time to seek the services of an accountant. From quarterly payments to annual filings, your accountant should ensure that your business taxes are handled properly, giving you peace of mind. After all, you wouldn’t want to put yourself at risk of an audit. Are You Ready to Create Forecasts? As a business owner, you want to make sure that your finances stay on track as your business grows. It may be time for you to sit down with an accountant to create the right plans for your business. Whether you are preparing to impress an investor or needing to hire more staff, your accountant can create models and projections to assist you with making the right decisions for the upcoming months and years. As you can see, an accountant is a wonderful asset to a business! We have helped many businesses with all these insights and more. These are just a few things that you should keep in mind if you are considering hiring your own accountant. If you are all set to begin working with your own accountant, contact us here at Motl Accounting. Our goal is to ensure that our clients have peace of mind, when it comes to their accounting. 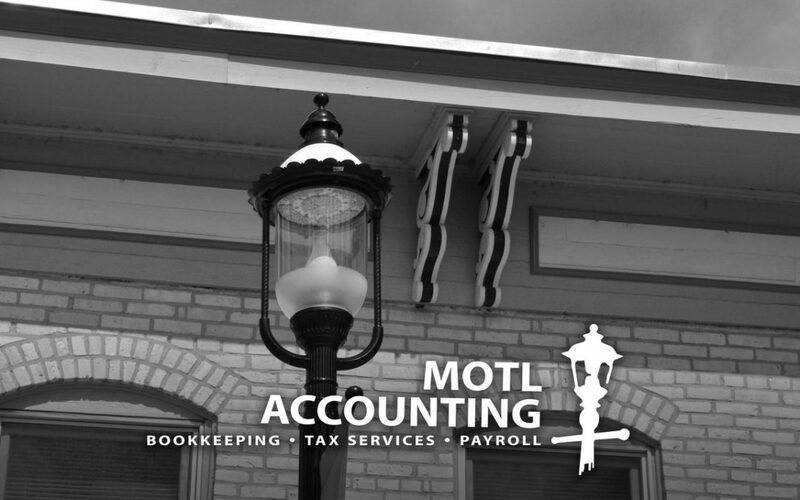 We would be honored to work with you and assist you with our accounting services in Dundee, Illinois. Sunny Isles Beach, FL, May 9, 2018 — The Professional Association of Small Business Accountants held its 12th annual awards ceremony at the 2018 Spring Marketing Conference in Sunny Isles Beach this week. Six well-deserving members were honored with awards during the conference dinner party, located at Trump International Beach Resort. The winners were chosen in four award categories, including PASBA Accounting Firm of the Year. 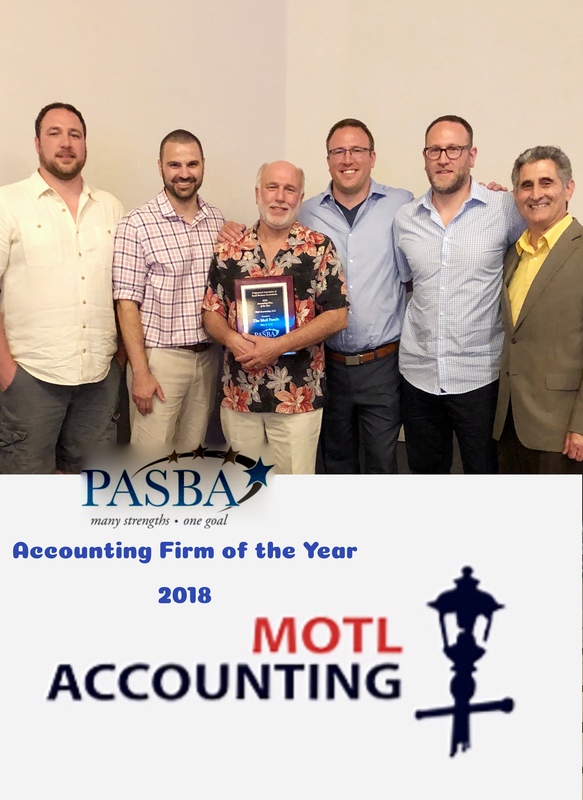 The Motl Family were chosen as the 2018 large practice recipient of the Association’s Accounting Firm of the Year for their firm, Motl Accounting. The Motl’s were nominated by the members of the association to receive this outstanding award that honors a member who has consistently demonstrated the beliefs of the association’s motto, Teach~Share~Learn. The Motl’s have been members of the Professional Association of Small Business Accountants for 18 years and have served on the Board of Directors, Website Committee, National Conference Planning Committee, Payroll University, Future of PASBA Committee and presented at multiple conferences. The Professional Association of Small Business Accountants represents Certified Public Accountants, Public Accountants, and Enrolled Agents who provide accounting services to small businesses throughout the United States. Members of the Association have built a nationwide network of accountants to benefit small business clients across the country. Using the collective resources of this network, Association members offer their clients a level of service and expertise that individual practices are unable to rival. For more information, visit www.smallbizaccountants.com. What’s your favorite season? At Motl Accounting in Dundee, our favorite is tax season. It’s the time of year when you should be thinking about the best way to complete your business filing. There are a number of ways to do your taxes, but a personal CPA for your small business like Charles Motl will provide the quality of service you should expect from a customized tax filing. Business taxes are an entirely different animal than your personal filing; they can be much more complex. The more complicated your taxes are, the more you need help from a professional to avoid those unexpected and tedious mistakes that will ruin the start of your year. When you work with Motl’s certified public accountants, you know that the American Institute of Certified Public Accountants has qualified our professionals to practice in your state. This distinction means the accountants have passed a rigorous exam and have the experience to complete a professional tax return with accurate deductions on your behalf. Many businesses that we service have tried doing their taxes on their own before realizing how much they may be missing out by not understanding the complexities of deductions and taxations. We recently assisted a Photocopy business in Chicago by reviewing a statement they received and helped them save around $1800 dollars by taking a second look at the statement. It’s natural to panic when you receive notices from the IRS or State government, but we provide the peace of mind in such situations. That’s what we pride ourselves on. This among many reasons is why it’s advisable to go with a CPA rather than doing it alone. Read on for some of the strongest benefits. Tax season is underway for businesses across the country, which means it’s time to start thinking about any charitable tax deductions for small businesses you’ve made that can reduce your tax burden. One of the most commonly claimed deductions is for charitable donations — about 75% of small business owners allocate a portion of their profits to charitable donations. There are many reasons to support charities beyond tax savings. Giving back reminds business owners that they can make a positive change in the world, and it’s also great for a company’s overall reputation. Learn how to go about smart small business charitable giving before you take action. While it’s great to donate to any cause you’re passionate about, there are extra benefits to donating to charities that align with or relate to your business. For example, if your company sells the majority of its products for mothers, it makes more sense to donate to a breast cancer charity than one for disaster relief. Your customers choose your business for a reason, and donating to causes they’re likely to care about is bound to get them excited. Unfortunately, there are plenty of charities that masquerade as good causes, when they’re actually scamming good-hearted people, so it’s important to do your research before you give any organization your money. Even with legitimate charities, the majority of your contribution may be going directly to administrative, overhead and marketing costs rather than what is advertised. You can find out if a charity is valid and how your money is allocated by specific charities on Charity Navigator. There are a variety of ways to support causes beyond one-time monetary donations. Volunteer work, event sponsorships, fundraising and donating goods are all ways to make an impact. Each type of contribution must be recorded and filed differently, so it’s worth working with an accountant to ensure you get the proper tax deduction. The type of charitable work you should do largely depends on time commitments, the enthusiasm of your employees to participate and budgetary considerations. Don’t overcommit yourself — it’s not worth the headache. If you’re unsure what type of charity makes sense for your business, it’s a good idea to ask your employees what they think is a worthwhile endeavor. If they care about a certain cause, they are more likely to feel enthusiastic about your company’s direction and want to participate. It is a great way to retain talent for your business and improve workplace culture. In addition to these benefits, getting your employees to volunteer or participate in fundraising makes your company eligible for additional tax deduction benefits. There’s nothing wrong with bragging about doing a good thing! Your current customers are bound to have a positive reaction if your company is giving back. If you publicize your charitable efforts, you may even attract new customers who believe in supporting businesses with philanthropic behavior. While this might not bring direct tax benefits, more customers is good for your bottom line, which no business owner will complain about. Consider the positive PR that comes with giving. When it’s time to file your tax deduction, there are some important things to remember. Be sure that your charity is eligible for a tax deduction by using the IRS search tool and learn about the limitations of each type of charitable deduction on the IRS charitable contribution topic page. You must report your charitable contribution on Form 1040 Schedule A of your taxes before the end of the business tax year. Remember that your deduction cannot amount to more than half of your adjusted gross income. Always have your records of charity contributions close at hand, in case of a tax audit. Business owners benefit in many ways from charitable donations, so including them in your next filing is a worthwhile goal. We understand that choosing the right charities, keeping records of your contributions and filing tax deductions is a complicated process. If you are looking for a helping hand when you’re giving back, our team can assist you with our business tax services to help reduce your tax burden as much as possible. Contact us today to get started with tax savings. There’s nothing worse than realizing you could have saved money on your taxes after you’ve already filed them. It’s easy to overlook some of the lesser-known deductions that exist, but doing so could cost you a pretty penny. Sometimes business owners wait until the last minute to do their taxes, and that rush prevents them from researching money saving options at their disposal. If you don’t have a tax planner by your side, you’re left guessing about your best options. Start keeping records of your tax write offs now, and your 2017 tax day will go much smoother. Your home office probably doesn’t have to be as complicated as you think. So long as you have a dedicated computer for work and a space to get business tasks done, you can probably make a home office deduction on your taxes. That square footage isn’t the only thing that counts as business expenses – your mortgage, electricity and insurance costs count as well. Some people worry that a home office deduction is a red flag that invites an IRS audit, but if you are actually using it for business you have nothing to worry about. Buying office furniture may seem like a big investment initially, but it can save you money come tax day. Your office chairs, tables, filing cabinets and desks are all deductible if you’ve purchased them since your last tax filing. There are several types of furniture deductions you can take utilize. You can either deduct the total cost of the furniture at once, or you can reduce your tax burden incrementally over seven years. Base your choice on when you anticipate benefiting from that money most. Hitting the open road doesn’t have to hit your pocket book hard. If you keep careful records of your driving miles, the government is more than willing to give you a break on your taxes. Some things you’ll want to keep on record are dates, miles driven, parking expenses and explanations for your trips. Make sure to keep your receipts on hand if you don’t have a receipt-scanning app on your phone. When you have that information at hand, you can easily save some money that would otherwise be gone forever. Gas mileage deductions vary by year, and for 2016 they are at 54 cents per mile driven. If you’re a frequent business traveller, you stand to save a significant amount of money with your expenses. You can deduct the total cost of your hotel stays from your taxes, so it’s worth springing for a few extra stars if you have the opportunity. Planes, trains and car expenses don’t have to set you back either. Exactly 100% of those costs can go directly towards deductions. That includes related expenses, such as tipping your flight attendant or visiting a laundromat while on the road. You can even write off your meal costs while travelling, albeit at a reduced deduction rate of 50%. If you want to be a master of your trade, you need to have the smarts to compete. Luckily, if you have education costs, you can write them off of your taxes if they relate to your current job. The IRS is strict about this write off though; you can’t own a bakery and go to school for your Masters of Architecture free of charge. If you want to improve your skills for your current position, this tax break gives you the chance to expand your career in a way that’s financially sensible. If you believe the best business owners are always learning, this incentive might be for you. 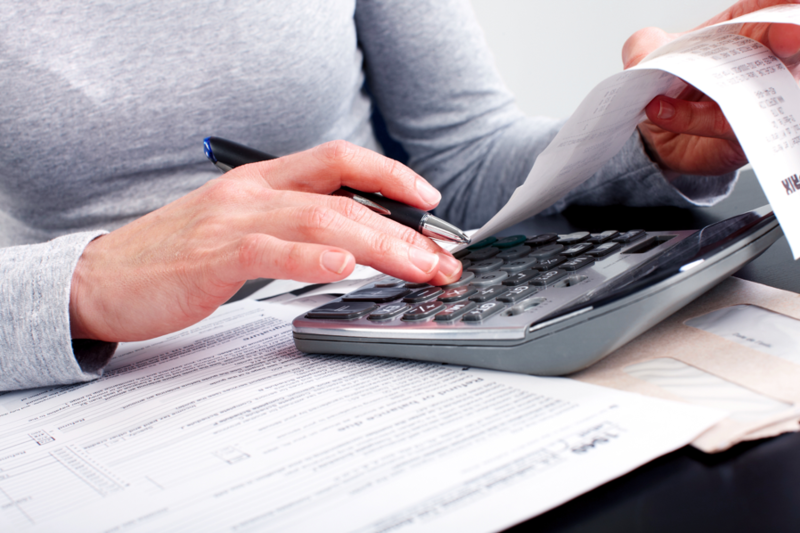 When it comes to taxes, every business owner wants to minimize their expenses. Tax deductions give you the chance to save money on the things you’d probably buy anyways, so it’s a no-brainer to take advantage of them. Of course, the examples above are just a few of the tax write offs you should be aware of. Our experts can help you reduce your tax burden, and ensure you won’t miss any deductions for the upcoming tax season. When we provide tax services, we work with businesses through the entire year, so no tax saving opportunity slips through the cracks. 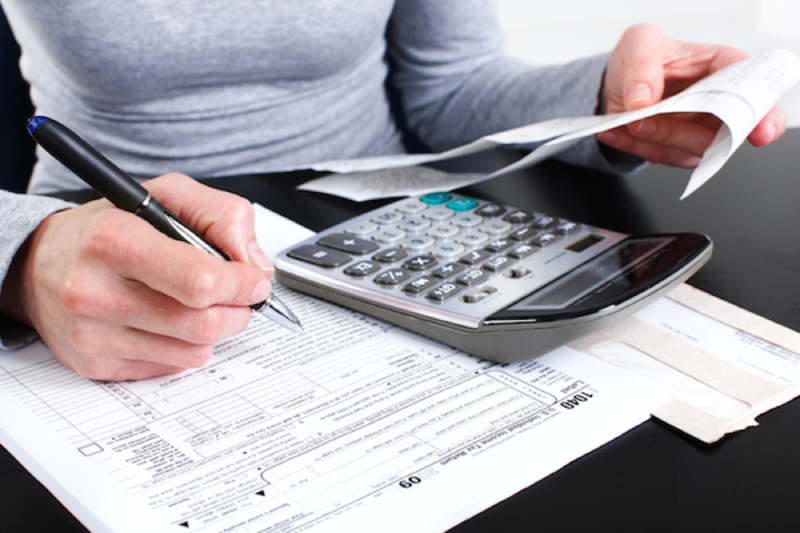 Learn more about our tax preparation services, and call today!